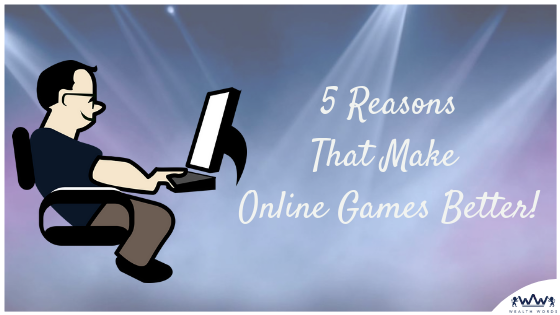 5 Major Reasons That Make Online Games Better! Online games have swiftly evolved into an enticing form of entertainment today. The technological advancement and usage of the Internet have allowed conventional games to be virtually accessible while enhancing the excitement of the gaming enthusiasts. Various traditional games have also made a transition into the digital world, becoming extremely popular. One of them is crosswords. The combination of skills and strategy make crosswords a compelling game for million players. Crossword games are an aid to improve the concentration and memory of an individual. They provide one of the best forms of mental workout. Lowering stress, relaxing the mind, enhancing time-management skills and improving analytical/cognitive skills are some of the benefits of playing daily crossword game. When you want to play the crossword game, you don’t have to carry anything with you except your device. You can access your account from anywhere as there are multiple devices that it supports inclusive of a desktop computer, laptop, tab, and smartphone. Carrying pen/pencil & paper everytime is a challenging job. Sometimes you forget them. But you are not likely to forget your smartphone. Play the mind-sharpening game as you have your device by your side. Apart from guaranteeing fun & excitement, it also helps to relax and stay happy, especially after the end of a long hectic day. You can play the money game anytime from the Internet-enabled device, even on the go. Everyone knows that crossword puzzle games are known to improve memory and concentration, adding to the overall mental enrichment. These games require absolute concentration, strategy, and attentiveness. You have to be very conscious about what you are filling in the blanks because one answer is linked with the other. Crosswords induce interpersonal skill development, thus making you more proactive. Games improve short-term as well as long term memory and various important skills. A mundane life and boredom often lead to mental stagnation. There are many instances in our lives where we have nothing to do. Online games step in to fill the vacuum, keeping an individual occupied and mentally and psychologically active. The entertainment factor comes from the competitive nature of the game where you have to finish it within a given timeframe. However, don’t miss the benefits of real money games. Online games promote teamwork and communication. Providing the player an incentive to work with loved ones and discuss the answers in order to win the game. This is very good for introverts as it allows them to communicate with their peers with the help of a medium that is under their control. Online games address the need for entertainment. From listless commuters to those in the waiting rooms, online games help utilize time that could have been otherwise wasted in doing nothing. 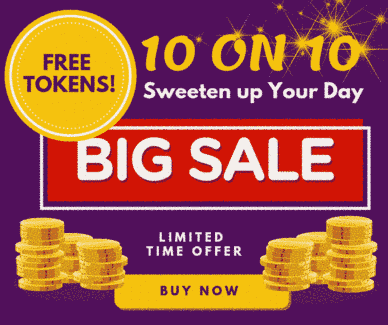 Besides utilizing time in a good manner, they also offer everyday cash prizes and weekly jackpots. It has a user-friendly interface, encryption-based security and a host of diverse features. There are many benefits that make online gaming a pleasurable experience. Altogether, online crossword puzzles develop problem-solving skills, leadership skills and the ability to deal better with unexpected scenarios. They offer an entertaining experience in a busy modern life while developing social skills. What is the Gaming Mindset of a Crossword Pro?